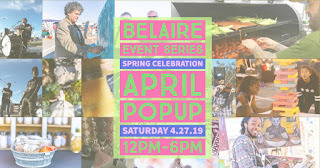 "We are so excited to bring to you the #HurstFirst Belaire APRIL Pop Up! 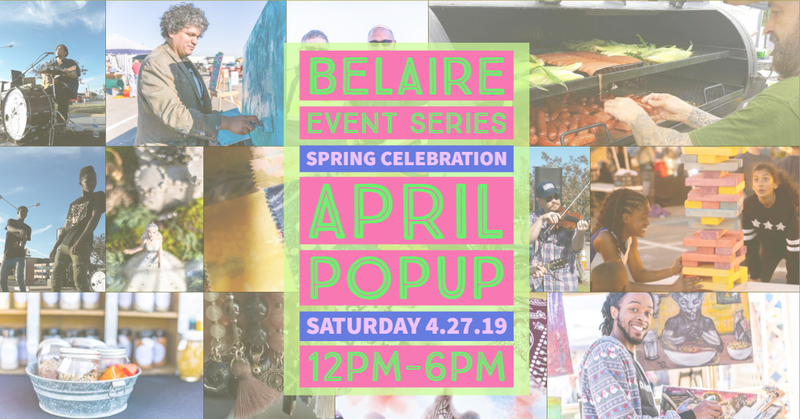 This family-friendly event, the second in the series, is a collaboration between the City of Hurst, Texas and the local business and arts communities. The event will feature live art, live music acts and theater presentations from the Artisan Community Theater of Hurst, and over 50 vendors in a unique and fun community event you won't want to miss!" Booths are 10 X 10 and cost $35.00. Tents, tables, electricity not provided. Electricity may be provided to select vendors with requirement. Parking is free and adjacent to event. Food trucks, convenience store, and restaurants in walking distance to event. Applications are available here and are due by April 22nd 2019. "Holiday/Christmas Market. Homemade Crafts as well as Direct Sales (Limited to one per company). We will have a large variety of vendors (Still taking applications through July 15). We will also have food trucks on site." Applications are available here (along with event rules here) and are due by July 15, 2019. 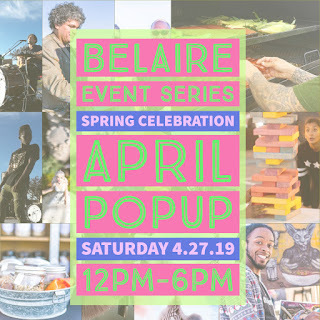 For more information, visit their website or contact their event coordinator at craftextravaganza@emmanuelweatherford.com / Jo at 817-565-8478 / tjrservices0610@gmail.com.